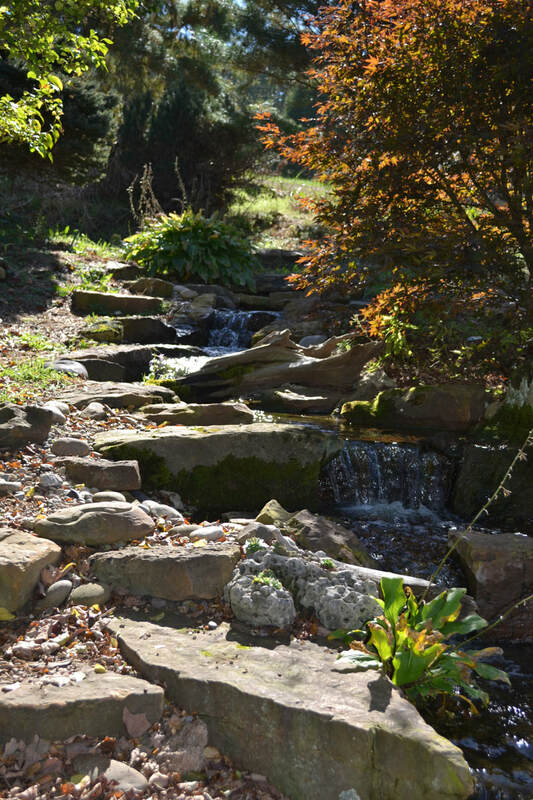 Pondless waterfalls are a great investment for your property. 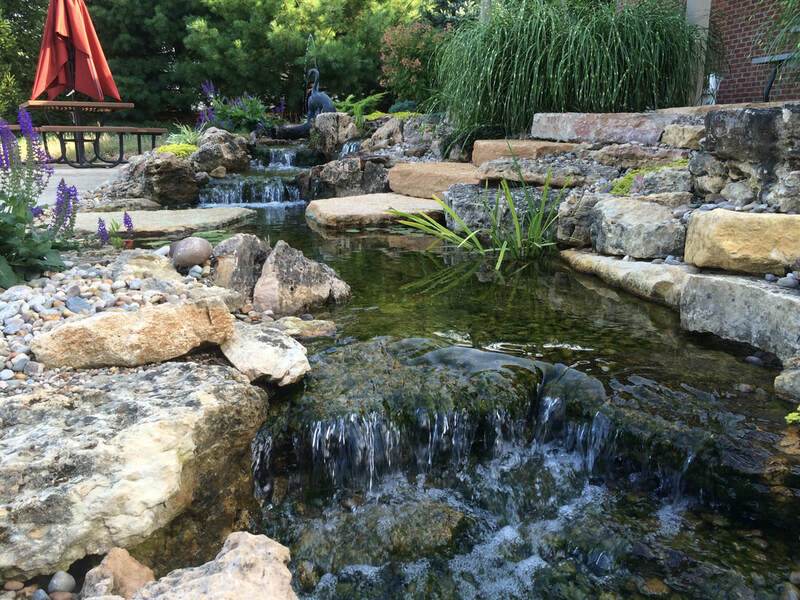 They bring the beauty of nature's finest resource, water right into your own backyard. They are low maintenance, low liability and perfectly suitable for almost any space.